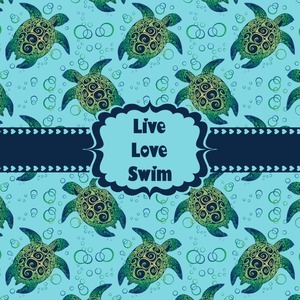 Our sea turtles design is absolutely gorgeous. 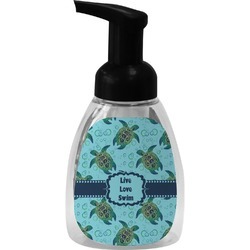 The background of our design has sea turtles along with water bubbles swimming in a very calming teal blue water. This design can be customized with your colors. We have many other turtle as well as nautical designs and graphics in our system.